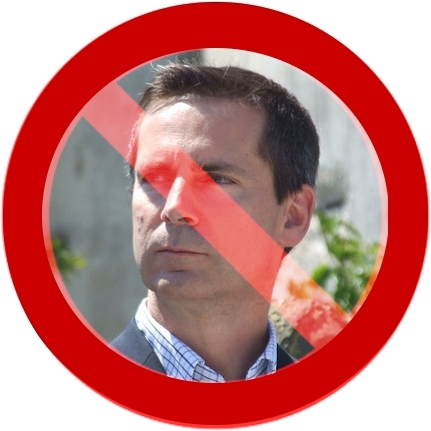 $190 million to cancel a power plant in Mississauga in the middle of the last election: In a move that would make a tinpot dictator in a banana republic blush, Dalton McGuinty pulled the plug on an unpopular power plant under construction in order to save a few seats in the western GTA. The HST: Who can forget the sneaky way McGuinty hiked the price of just about every consumer item 8% when he agreed to combine the provincial PST with the federal GST two years ago? Soaring energy costs: Two years ago, the Libs forecast energy costs would go up 46% over the next five years. They gave us a 10% rebate on our bills to help offset that. Nothing like being bribed with your own money. Imposed Gay-Straight Alliances on Catholic Schools, in order to promote acceptance of homosexual behaviour, in violation of Catholic doctrine.